Did Randall Noe Subaru go above and beyond, provide exceptional service, or support causes that are important to you? We'd love to hear about it. 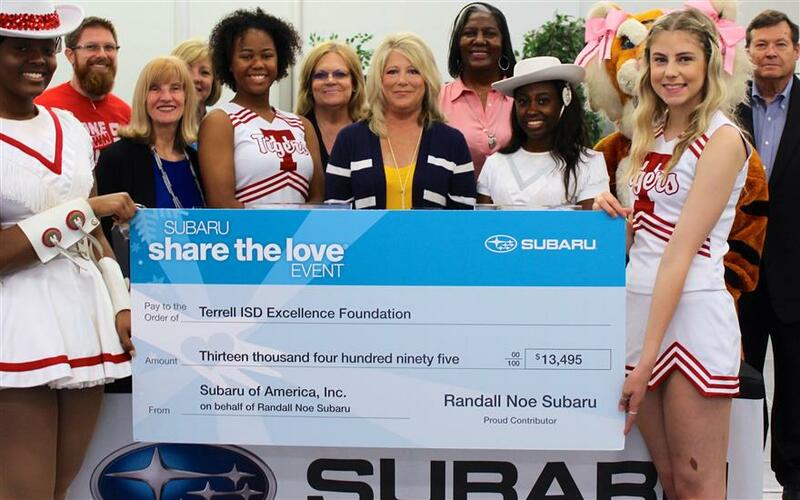 Terrell Excellence Foundation Board members, Terrell HighSchool students and teachers, and Randall Noe Subaru celebrate the success of the Subaru's “Share the Love” Campaign. 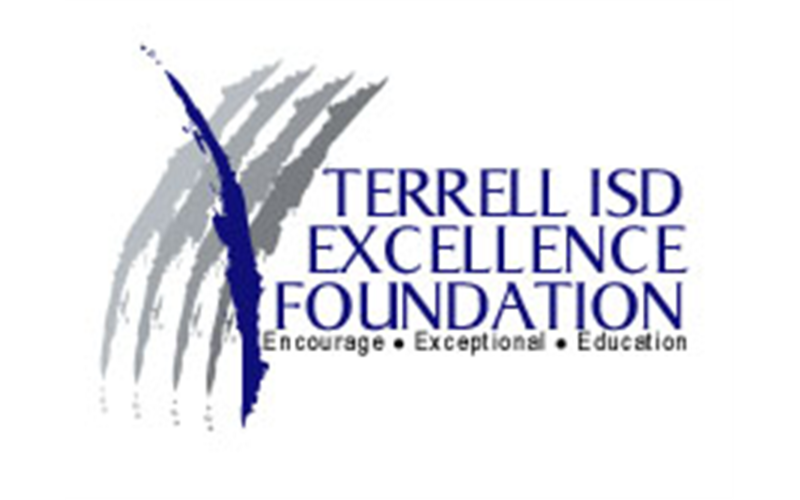 Randall Noe and Ms. Wagoner, have partnered for four years with the Terrell ISD Excellence Foundation in the “Share the Love” Campaign. 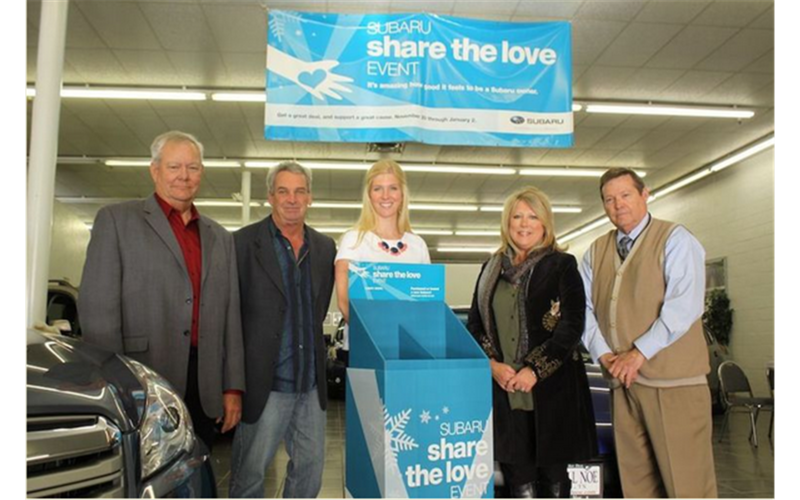 During a two-month campaign, Subaru donated $250 to a selected charity for every car sold or leased. As a result, the Foundation was presented with a check for $13,495. This makes a four-year total of $41,715. Over the years these funds have helped provide outstanding opportunities to Terrell students; for example, students took part in a 3-day trip to Sky Ranch Science/Social Studies Camps, 5th graders toured NASA, and the Career Tech Manufacturing and Automotive Labs were updated with modern equipment. 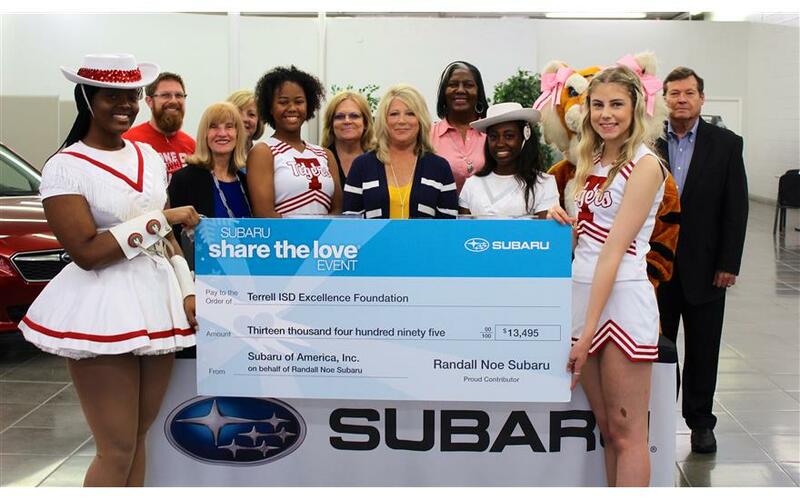 The Foundation Board would like to express its sincere appreciation to Randall Noe,Shannon Wagoner, and Subaru for joining in our mission to award grants toTerrell ISD teachers and administrators for creative and innovative educational ideas and programs.